Finishing compulsory education is an exciting time and there are lots of different options to help you pursue your ideal career. Not yet at level 3? increasing your options by continuing at FE College. Look on the post 16 page for local learning. If you know what career you want to pursue, you might be able to get a qualification while you are in paid work. You can do a Higher Apprenticeship in a range of different jobs. If you are finishing compulsory education and have achieved a level 3, you might want to carry on with your studies. Whether there is a particular subject you would like to study, or if you are just looking around, it’s a good idea to start researching your options. 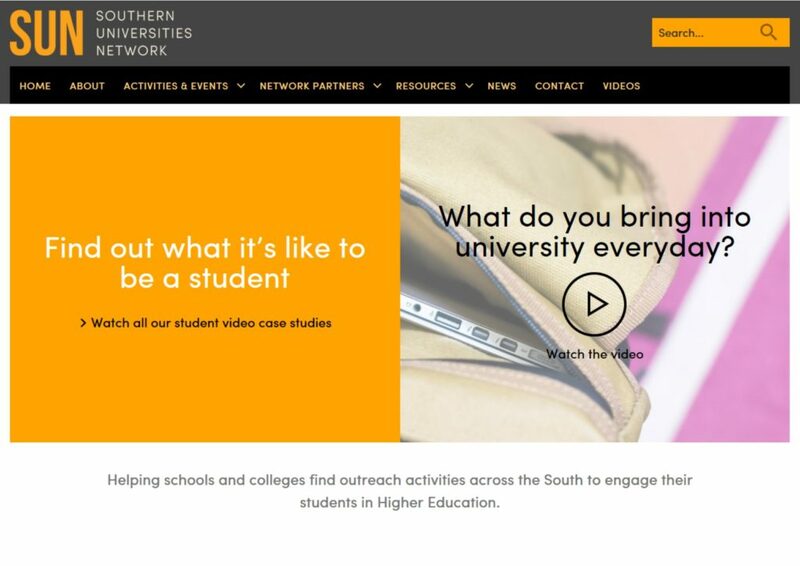 The Southern Universities Network helps you to find outreach activities to support you to engage in Higher Education in the south. thescholarshiphub the place to find funding for UK/EU under and post graduate study + Degree Apprenticeship schemes. Provides detail on thousands of scholarships, awards and bursaries designed to widen access to Universities. Graduate Job South provides good overview of what an internship is and how to secure one. It provides a list of great for local opportunities. Smart Futures is a great paid experience of work for ambitious, bright Year 12s that can improve your chance of getting a job after school or going onto higher education. Looking for a great paid work experience this summer that will help you secure a job after school, or a place at university.